The Bearded Collie is a medium-sized dog that weighs between 40-58 pounds. They are 20" to 22" in height. Their abundant hair gives the impression that they are larger than they actually are. They have a happy, friendly nature and are not watchdogs in any way as they are friendly with all that they meet. Recognized by the AKC, the acceptable coat colors for the Bearded Collie are black, grey, tan, brown or fawn with some white markings. When they are puppies, they may or may not have white markings. 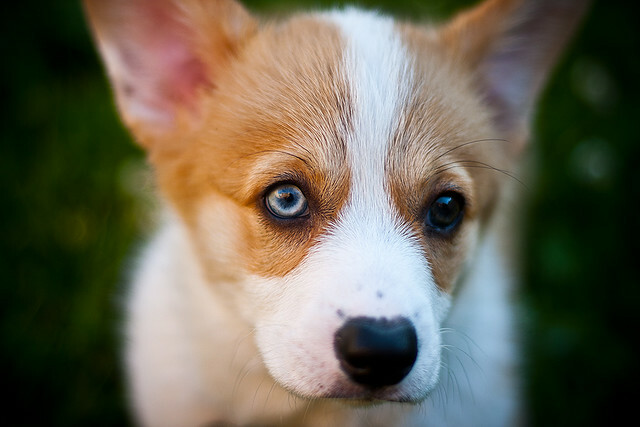 As they mature, their coat color either fades or changes. The most common colors are black with white or gray with white. Their long, harsh, straight and shaggy outer coat and short, soft, thick undercoat require a daily brushing to prevent tangles. Their nickname is "beardie" because of the long, shaggy hair under their chin. This energetic, loving, happy-go-lucky breed makes an excellent family pet. They are people dogs and love to be with their family. 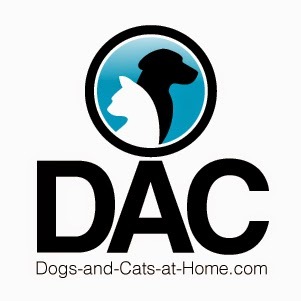 They are wonderful for homes with children and other dogs and can do well with other non-canine pets provided they have early socialization. They are enthusiastic, outgoing, and lively and require plenty of exercises and play time. They need a yard to run and roam. Having toys on hand is a good idea if you are going to be gone for an extended period of time. Early training is recommended because they have a stubborn tendency at times. They are easy to train. Dating back over 500 years, the Bearded Collie originated in Scotland. 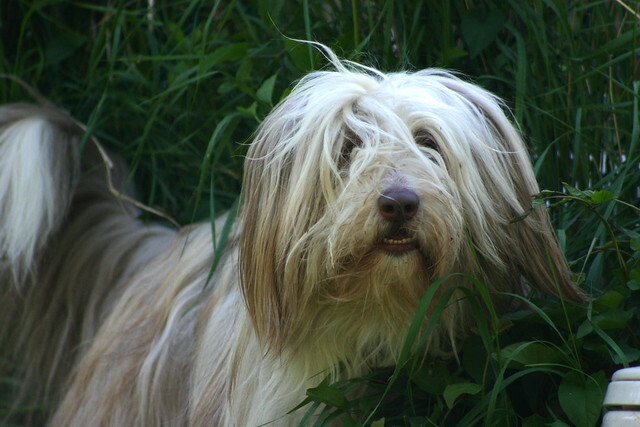 They are considered to be descendants of the Polish sheepdog. They were bred to herd sheep and cattle, thus explaining their collie name which means herding dog in Scotland. They have also been used for tracking. They are still used as sheep herding dogs in some areas. Friendly to family and strangers alike, the Bearded Collie will greet all he meets with enthusiasm. Because they require regular outdoor exercise and play, they are best with active families who will give them the activity that they need. Homes with other dogs and children can feel confident in adding a Bearded Collie to their family.